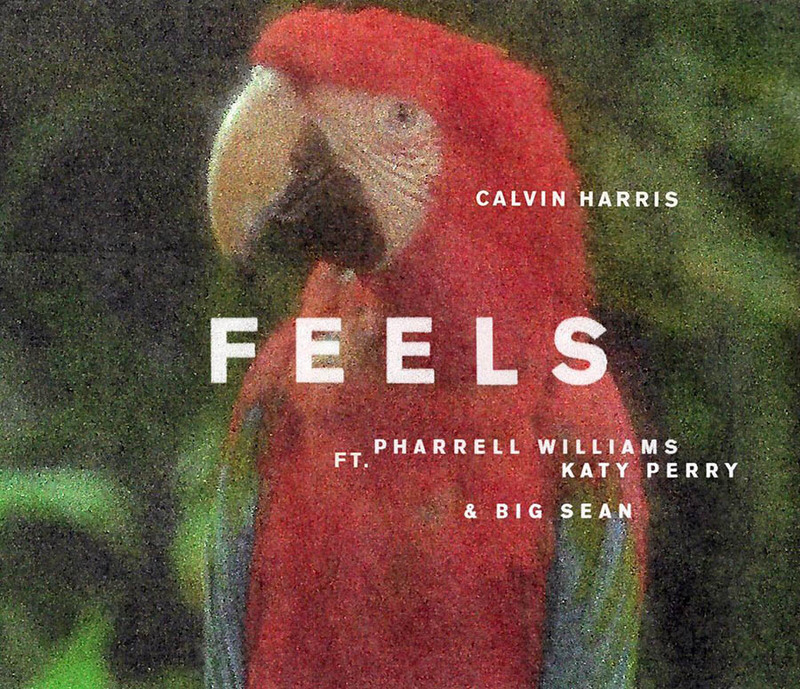 Calvin Harris officially dropped the video for Feels featuring Pharell Williams, Kate Perry and Big Sean. The Scottish DJ is releasing Funk Wav Bounces Vol. 1 on June 30. The album features many superstars such as John Legend and Snoop Dogg in Holiday, Frank Ocean and Migos, in Slide, Ariana Grande, Pharel Williams and Young Thug, in Heartstroke, Future and Khalid in Rollin, and Nicki Minaj, who is the voice of Skrt on Me. Watch the video and Pre-order the album.